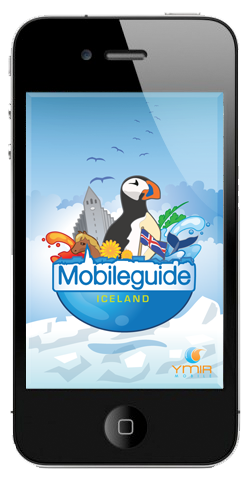 Mobileguide Iceland | Iceland in your pocket – for free! This page is currently under construction, check it again later for more information. Mobileguide Iceland is a mobile application that contains interactive maps, guides and information about services in Iceland. It is designed to be a completely free service to locals and foreigners alike. Download the application and content only once and then use it at your discretion without having to worry about mobile internet charges and/or roaming fees.